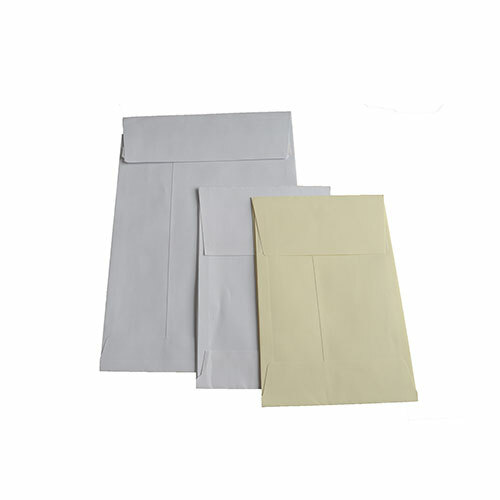 Gusset envelopes are ideal for sending out bulky items such as catalogues, books and prospectuses, as they allow for a larger capacity. 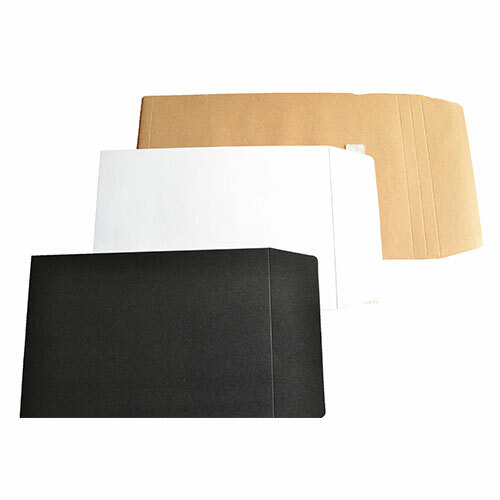 Board envelopes are available in 210gsm, 350gsm and board back varieties, and are great for posting out calendars, pictures and brochures. 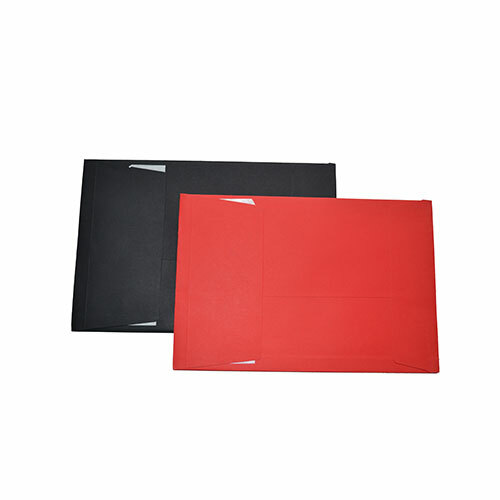 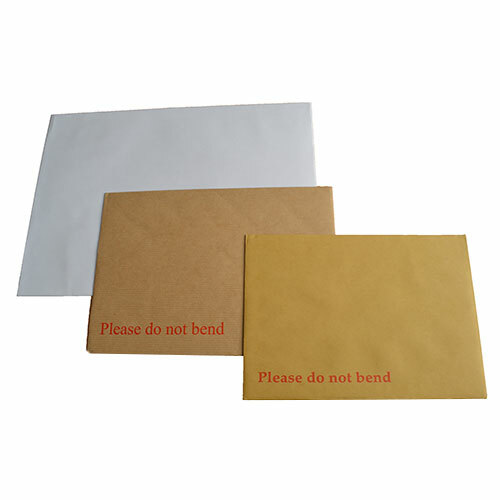 Available in a wide range of colours and sizes, board envelopes allow you to still go for eye-catching options whilst protecting your mail at the same time.